The Belief That Giving Back Should Be a Priority. 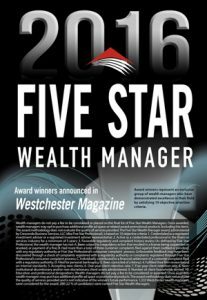 Boasting a career spanning more than three decades, Nicholas Palumbo brings a passion to financial planning and helping clients build wealth that burns brighter than ever. A thought leader, speaker, business consultant, life coach and best-selling author, he has been recognized by the industry and his peers for a career blending innovation and best practices and embodying the highest principles and standards. 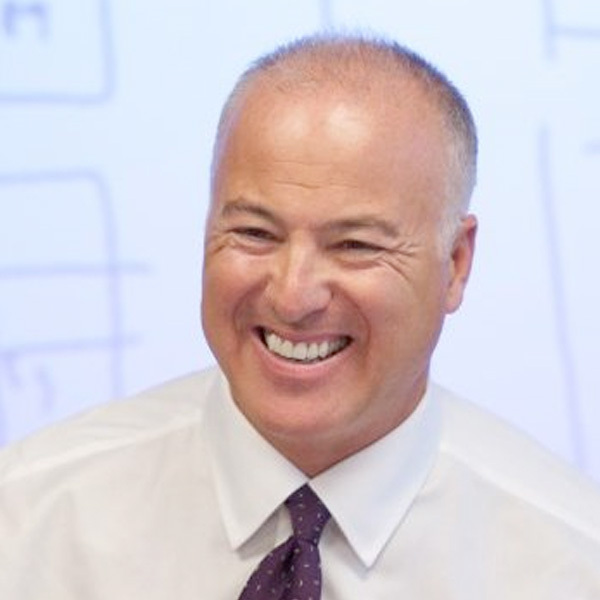 After graduating with a degree in finance and economics from Adelphi University in 1983, Nick began his career with Northwestern Mutual Life. He would later leave the insurance industry to focus on financial planning, but before that departure had become President of the Executive Committee for a major mutual insurance company. Today he is one of the most regarded and respected financial advisors in the world. A 24-year member of Million Dollar Round Table (MDRT), The Premier Association of Financial Professionals®, Nick has distinguished himself by adhering to a strict Code of Ethics, focusing on providing top-notch client service and continuing to grow professionally. 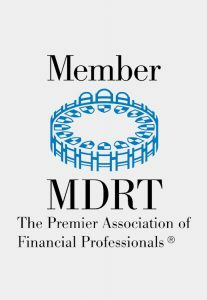 MDRT membership is internationally recognized as the standard of excellence in the life insurance and financial services business. In 2009, Nick was acknowledged as a Top of the Table Honoree, recognition awarded to just the top half of 1% of financial advisors worldwide. Nick has continued to show excellence among his peers receiving a total of 11 Top of the Table honors. 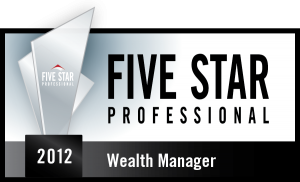 In four out of the last five years, Nick has also been named a Five Star Wealth Manager by providing the highest quality services to his clients. The award evaluation process looks at criteria such as favorable regulatory and complaint history review, client retention rate, and number of client households served. Trained in LEAP (Lifetime Economic Acceleration Planning), he has coached literally hundreds of financial advisors to success, and authored the best seller You Have Infinite Power*. Nick founded Preferred Planning Associates in 1991, which would later become Opus Advisory Group. Today, Truvium speaks to his continued commitment to excellence in the profession, and a determination to bring a still higher level of client-centric focus to enable individual and corporate clients to achieve their financial goals with personal freedom to live the lives they envision. He co-founded Empowered Mastery Consultants in 2007 to bring a holistic coaching component to the world of personal finance. All consistent with a life focused on viewing the task of helping clients achieve their goals through a uniquely human lens that makes giving back a priority. Involvement in numerous foundations and the chairmanship of the Board of Children’s Health and Research Foundation attests to a man that lives this ideal. Personal time is family time with his wife and children, with special interests in reading, sports, movies, golf, amazing family dinners, and finding time along the way to earn a 2nd Degree Black Belt in Taekwondo. A dedicated man of faith, his desire is to leave a positive imprint on the hearts and minds of those he loves and the clients he serves. Registered Representative and Financial Advisor of Park Avenue Securities LLC (PAS). Financial Representative of The Guardian Life Insurance Company of America® (Guardian), New York, NY. Five Star Wealth Manager award is not issued or endorsed by Guardian or its subsidiaries. *This material has not been endorsed by Guardian, its subsidiaries, agents, or employees. No representation or warranty, either express or implied, is provided in relation to the accuracy, completeness, or reliability of the information contained herein. In addition, the content does not necessarily represent the opinions of Guardian, its subsidiaries, agents, or employees.